Do you sometimes feel irritable, sad, lack motivation and cannot pinpoint why you may be feeling this way? That sense of feeling ‘blah’ for no apparent reason. This feeling in itself can often make you feel more frustrated. Sometimes this can lead to unnecessary arguments with our loved ones. 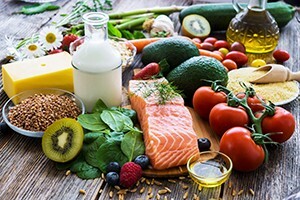 When we learn that certain foods we eat can cause us to feel negatively or positively – things get pretty exciting, as it all comes down to a daily choice on what to get to fuel your mind and body. 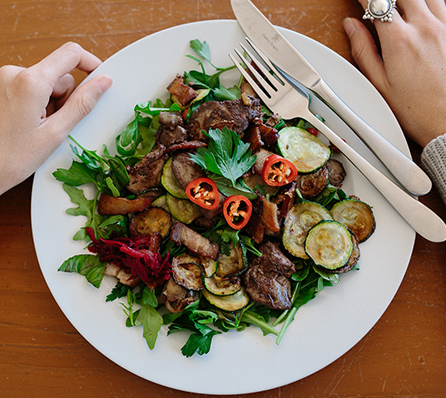 Food can undeniably be related to the way we feel, positive or negative. You can take full control of your life and your feelings, and gently educate those around you that may be suffering. 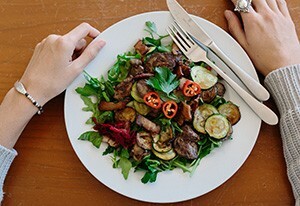 Foods that our body doesn’t recognise are foods such as gluten, genetically modified food such as corn and soy, vegetable oils and a variety of other additives like MSG, preservatives, colours and flavours. These products all have the potential to make you feel irritable, moody, fatigued, get headaches or migraines, experience aches and pains over your body. When considering mood boosting foods, it is absolutely essential to firstly stop eating foods that cause you to feel negative. Below are my top 7 favourite mood enhancing foods. These contain probiotics that are essential for rebuilding the beneficial bacteria in your gut. 90% of serotonin (your happy hormone) is produced in your gut by microbes, such as lactobacillus and bifidus. Without these essential bacteria, it can lead to low serotonin production, among other mood regulating neurotransmitters like dopamine, adrenaline and melatonin. 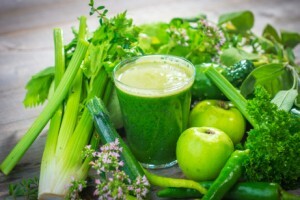 Contain an abundance of micronutrients crucial for your body to function optimally. They are essential for your body to carry out and eliminate toxins. Proven to be one of the most potent anti-inflammatories and lead to lower levels of anxiety and depression. 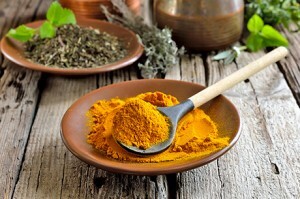 If you are looking for ideas of how you can increase turmeric into your diet you can read more here. Particularly coconut oil provides medium chain fatty acids that are immediately processed in the liver for energy. Fatigue is usually associated with ‘low moods’, so by consuming high quality fats that are converted energy instead of fat storage or weight gain, you will start to feel happier as well. All saturated fats are essential for hormone and neurotransmitter production, as they produce serotonin. Good sources of saturated fats can be found in organic meats, butter or ghee. Great source of B vitamins, zinc and iron which are essential for energy production and mood regulation. There may be a reason why we crave chocolate when we are feeling a little blue! 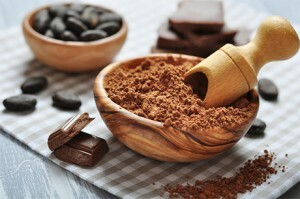 The magnesium contained within cacao calms the nervous system and is required for serotonin production. There are many other benefits for the components of the cacao; flavonoids, contained within the bean have extremely positive effects on the brain. The theobromine (similar to caffeine), stimulates your nervous system and gives you a ‘buzz’. Cacao gives us a euphoric effect, which makes you feel at piece with the world. For some chocolate making recipes click here and here. 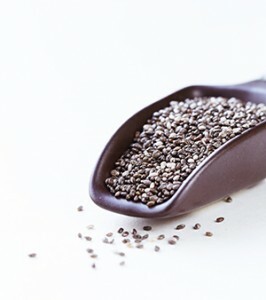 Such as chia seeds, salmon and Inca Inchi Oil. Omega 3 fatty acids are an essential fatty acid, and are critical to consume as our body doesn’t make it itself. Omega 3 fatty acids are also critical for the health of the nervous system. Eating non-inflammatory, real foods and mood boosting foods are critical in helping to maintain your ‘moods’ no matter what life throws at you.